DAN’S BRIDGE-BUILDING WORK IN THE U.S. 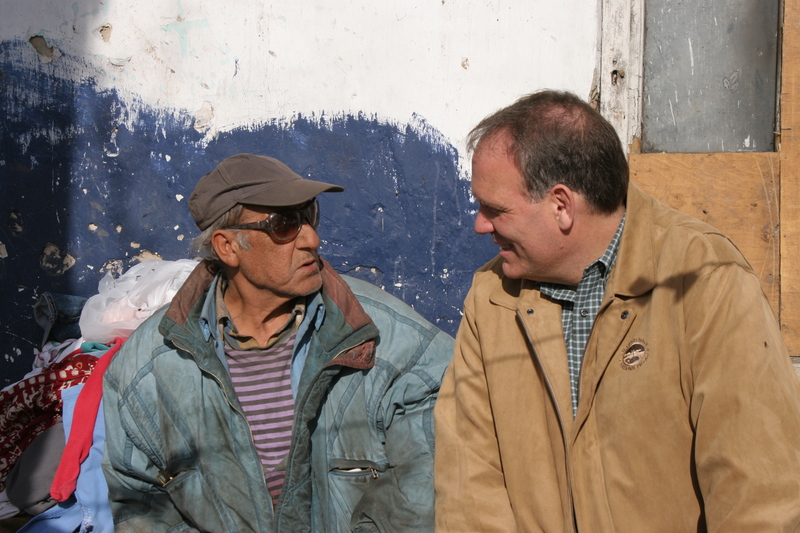 In recent years, Dan has helped churches in the United States to establish redemptive, bridge-building relationships with local Muslim and Jewish communities for the purpose of being a Gospel witness among these unreached people in our own country. Dan is most excited to share these new mission opportunities with other churches. Also, please click her e to see Dan’s curriculum and philosophy for a redemptive interfaith small group.